Watch brand new video Kach – Wanted here. New signee, Kach is bent to win audience with video to his latest song titled “WANTED”. Kach who as of late announced his management deal with Ubi Franklin’s Triple MG appears to prove that he has a good taste for classic videos as here is another beautiful work that reflect the reality of relationships . 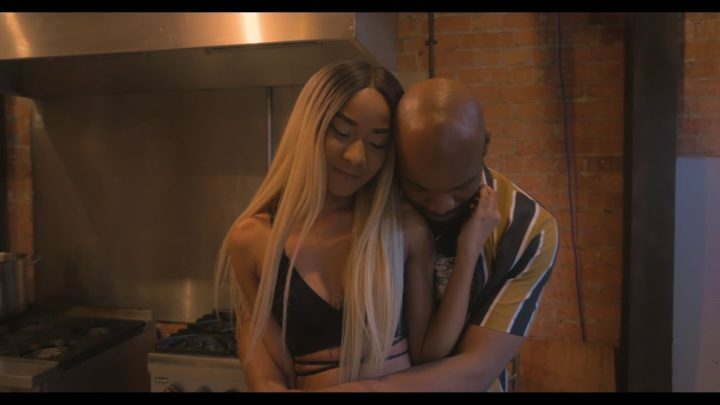 The video was Shot at a prime location in London equivalent with the likes of Sean Paul, Stefflon Don & Kojo Funds, the video focus around the ups & downs of love relationship as well-styled Kach is seen showing affections for his love interest in the relish video with beautiful sets & scenes. This video is sure to become a viewers choice.